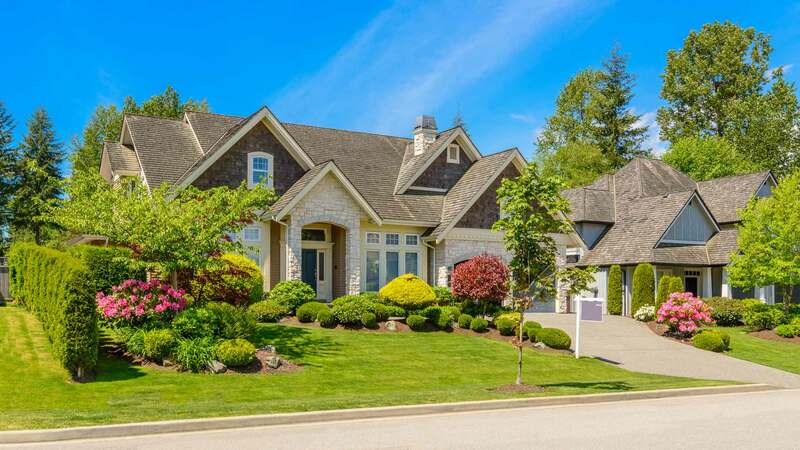 Homeowners make upgrades to their property for many reasons: cosmetic face-lifts, mechanical upgrades, and renovations with an eye toward boosting resale value. Regardless of your motivation, the most essential ingredients to your next project are research and smart choices – without them, you may end up with an inferior renovation and a lot of money lost. Before starting any home improvement project, review your market and see what has the best potential to make your property stand out. For example, if your neighborhood mostly consists of modest three-bedroom homes, adding a fourth bedroom may yield a nice return. By the same token, if the average home price is $150,000, you would be unlikely to recoup the money spent on a new $50,000 kitchen. Remember, renovations should enhance your home, not price it out of the local market. If your heart is set on rare marble countertops or a steam shower, do it for your own enjoyment, but not as an investment – especially if you plan to stay in the house long-term. Although you may enjoy these enhancements on a personal level, they aren’t likely to be worth the expense when the time comes to sell your home. Although an upgraded bathroom can certainly be a good investment, it’s easy to go overboard. Waterfall showers, fireplaces, and imported tile cater to specific tastes that may not fit a prospective buyer’s preferences. Furthermore, luxury bathrooms don’t necessarily increase the value of your home in proportion to the cost. According to Remodeling, bathroom additions only recoup a little more than half the expense. Consider replacing the once sought-after whirlpool tub with a larger walk-in shower. Whirlpools were all the rage in the past, but have since lost favor as they take up a lot of space and can be difficult to clean. As long as the home has another tub for the occasional bubble bath or for bathing children, consider replacing the one in your master bath with a large, modern shower. Perhaps you’re dreaming of lounging poolside in your very own backyard oasis. Unfortunately, unless you live in a state with a year-round hot climate like Florida or Arizona, that investment likely won’t pay off. Pools are enormously expensive to install, and are consistently difficult and pricey to maintain. Also, due to the hazards they can pose, a pool may actually turn away buyers with young children. According to HouseLogic, a home’s value would increase no more than 7% after installing an in-ground pool. Interestingly, above-ground pools can actually decrease your home’s value. Some real estate agents even recommend that homeowners give buyers the option of having the pool removed as part of the sale. New carpet looks great at first, but can quickly show signs of wear. And, of course, your favorite color and texture may not appeal to prospective buyers. If they prefer wood flooring or tile – or plan to install new carpet shortly after moving in – you may end up spending thousands of dollars to install yours, only to have it ripped out shortly after closing. 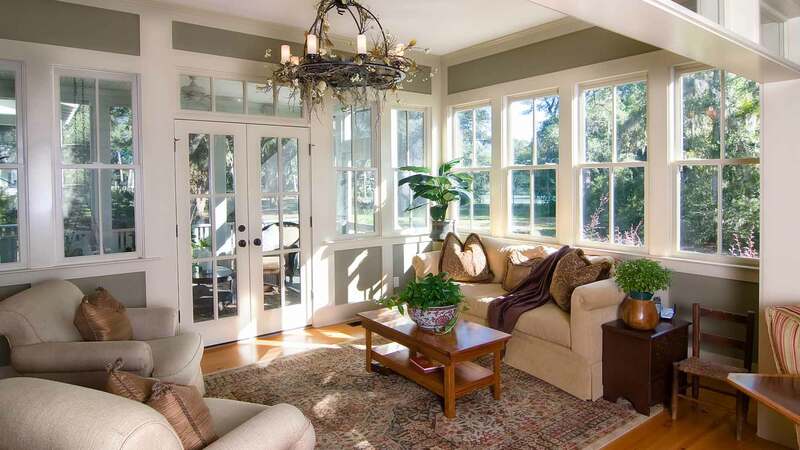 According to Remodeling, a sunroom addition has one of the lowest ROIs, returning an average of 48.5% of money spent. Depending on the materials, size, and features, a sunroom can cost anywhere from $30,000 to $50,000, making it one of the most expensive home upgrades. As a general rule, extensive outdoor enhancements should match the climate. For instance, a sunroom or patio may be perceived as more valuable in Florida, where it can be used year-round, while it may have less perceived value in a four-season Midwestern state. 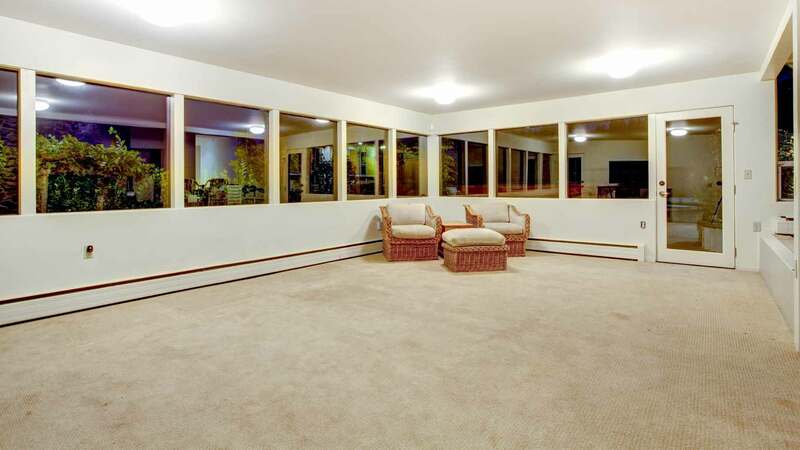 It’s also important to note that unheated sunrooms do not count when calculating a home’s square footage. 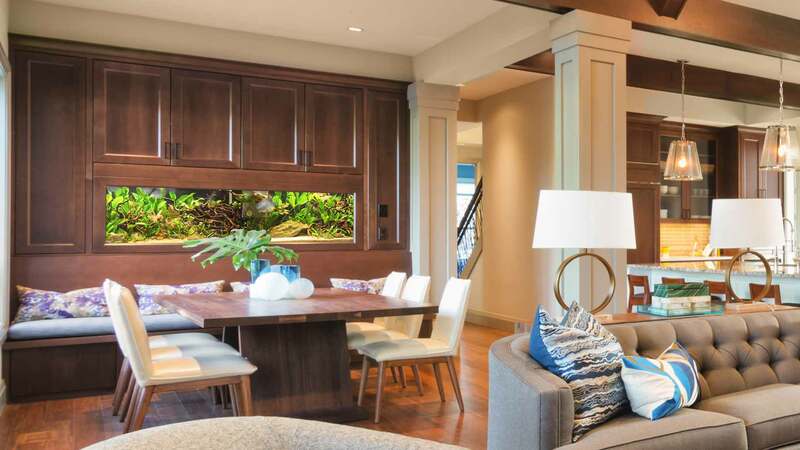 A built-in aquarium may initially seem like a fun and entertaining addition, but it can quickly become a drain on time and money, or an eyesore if it’s not properly maintained. Potential buyers may not want the responsibility of caring for an aquarium, and removing it could be costly. Although some buyers have additional garage space on their wish list, you’re not likely to recoup the average $20,000 to $40,000 that it costs to build a standalone, one-car garage. 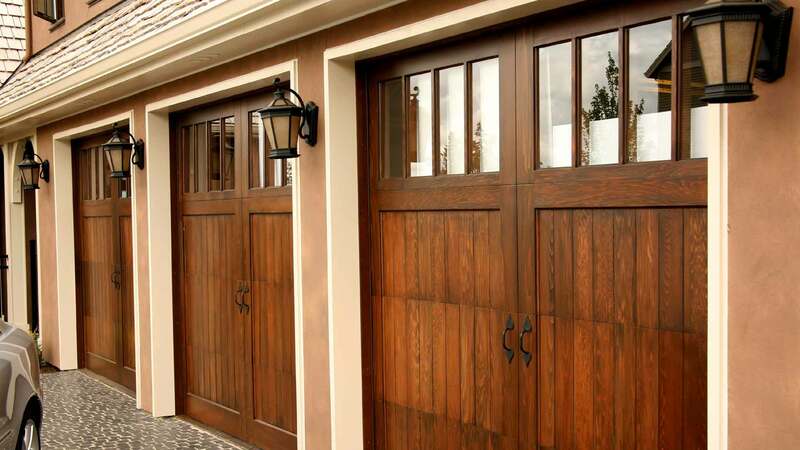 Unless you’re dying for more garage space of your own, it’s best to avoid making this addition. Although upscale landscaping, water features, window boxes, and other lawn enhancements can dramatically improve curb appeal, you may not get out what you put into them. Buyers may be deterred by the need for ongoing maintenance and upkeep, and your gardening tastes may not match theirs anyway. It’s probably best to stick to simple landscaping or xeriscaping that looks nice year-round without requiring countless hours of work. That floor-to-ceiling media center may be exciting to you, but to some prospective buyers it could represent a waste of valuable space and a drain on energy costs. 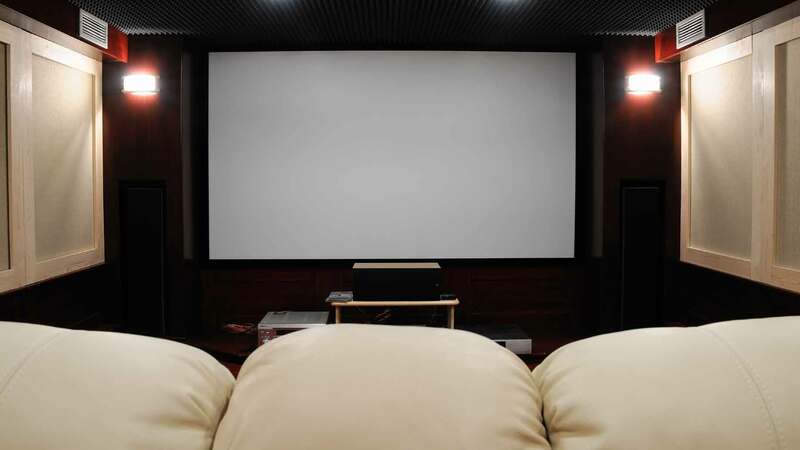 Not everyone wants a home movie theater or finds value in a high-end surround sound system. 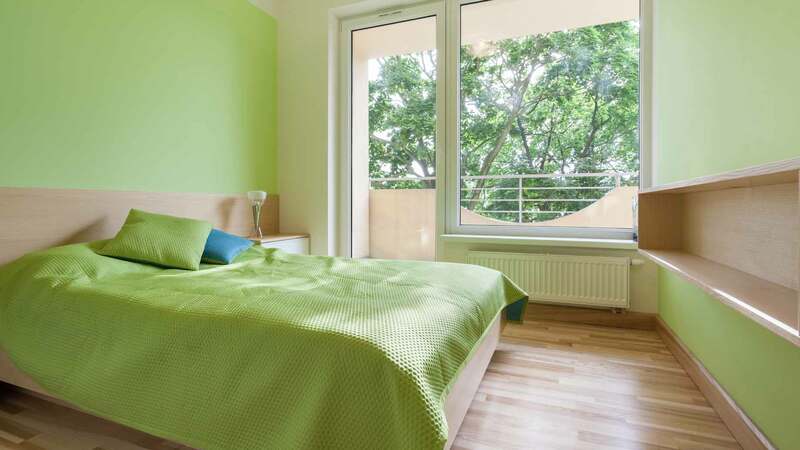 Are you tempted to paint your son’s room his favorite shade of neon green? Or are you considering tiling your garage with old license plates? As amazing as you may think these look, they may not appeal to the masses – and could result in a loss when it comes time to sell. If you don’t plan to stay in your home for the long haul, stick to neutral enhancements that don’t require a specialized design taste. In other words, small projects can make a big impact. The best home improvement project is a new steel entry door, with a budget-friendly cost of $1,230. Before spending your hard-earned money on that fancy home spa, plush carpeting, or extravagant water feature, look at whether the enhancement is going to improve or detract from your home’s value. Of course, this is a subjective determination. Just use common sense when evaluating your home’s remodeling projects and the right decision should present itself. Are you considering any home remodeling projects? Melissa Rudy is a regular contributor to Money Crashers. As a freelance writer based in Cincinnati, she has written extensively on finance topics, including mortgages, retirement planning, college savings, tax planning, business funding, and more. She also has personal experience managing the taxes, payroll, and other financial aspects of her freelance writing business. Melissa has a degree in English Literature & Journalism from the University of Cincinnati.